Throughout this workshop, attendees learn methods to significantly improve their abilities to resource and retain both technicians and service advisors. A key focus is finding good employees and keeping the best ones. 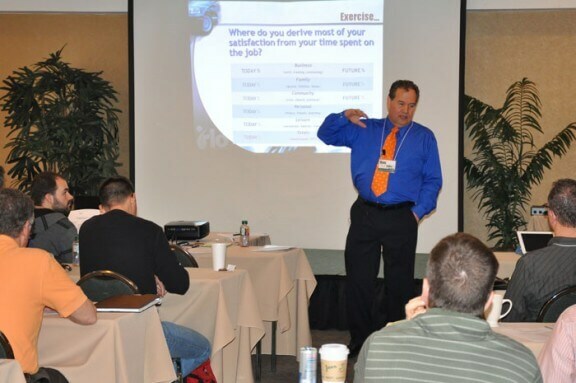 Included in this auto repair shop management training are methods of evaluating current staffing needs; overcoming common hiring mistakes; understanding the costs of hiring mistakes; performing a competitive wage and benefit survey. Other important topics are employee/employer advantages and disadvantages of basic pay plans; retention techniques; understanding employees’ needs for benefits, rewards, bonuses, and incentives; and developing reasons employees should continue their employment.